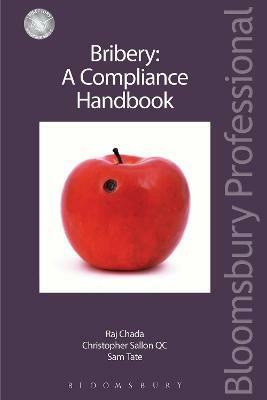 "One of the great strengths of this book is the way the authors blend good practical legal advice, genuine insight about the attitude and approach of the authorities in the UK, and off-the-shelf policies to help corporate bodies navigate their way through these often difficult waters... The game has changed and those who ignore the practical advice offered in this book do so at their own peril." Raj Chada, a partner at the leading criminal law firm of Hodge Jones & Allen, Christopher Sallon QC of Doughty Street Chambers and Sam Tate is one of the two subject matter experts for anti-bribery/corruption and anti-money laundering at BP Plc.